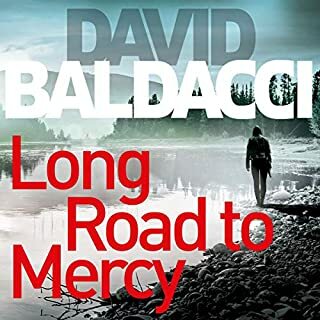 As events begin to unfold, Laura starts to question David's mysterious disappearance. 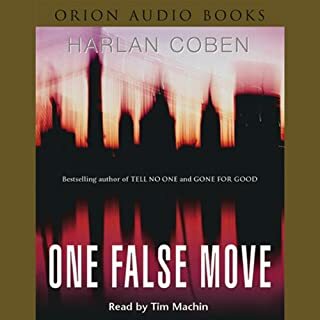 She begins to uncover a conspiracy that reaches deep into the past and is now slowly beginning to destroy everyone involved. 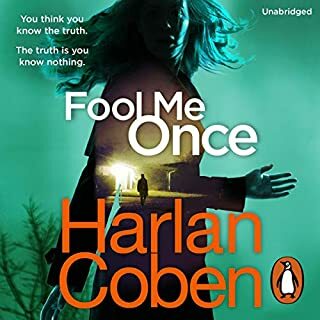 Someone will do anything to keep Laura away from the awful truth - and she has no idea who she can trust. 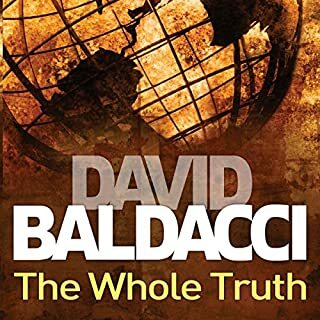 This is not a patch on his later books, but a beginning to be sure! 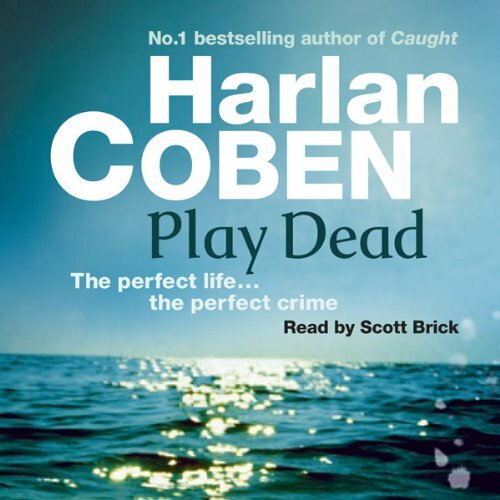 What would have made Play Dead better? 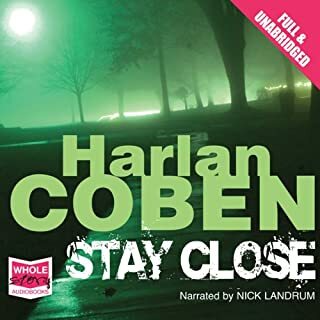 The fact that Harlan Coban explains at the start that this is a book that he wrote when he was 20 and asks not to be judged on it should be warning enough to people to avoid this title. 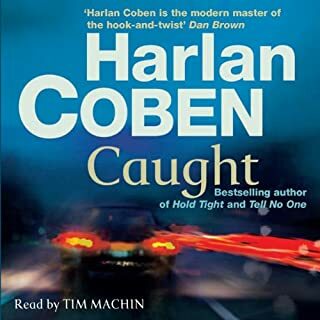 He is an author I generally enjoy but this is a truly infantile storyline and predictable from 5 minutes listening. 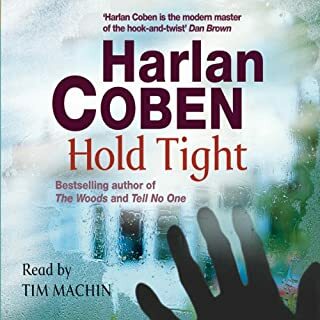 Disbelief that Harlan Coben had actually published it and then anger that I'd wasted my money on it. 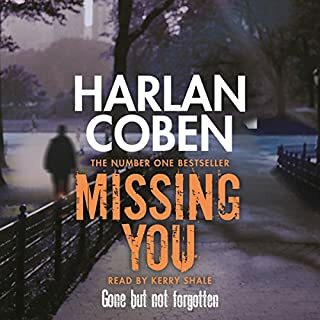 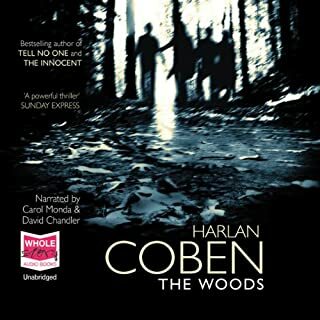 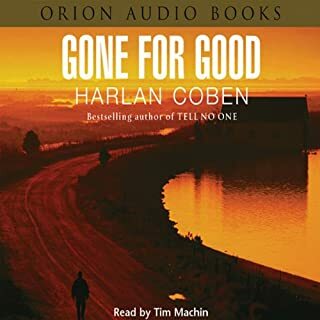 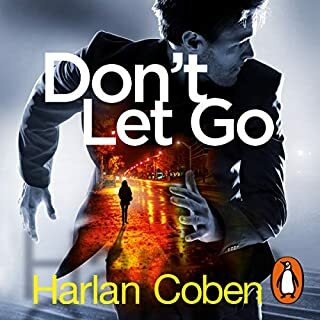 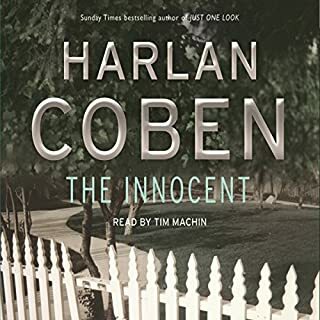 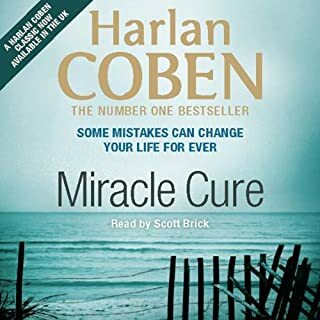 I have listened to 5/6 of Harlan Coben's novels (the first couple of the Myron Bolitar series being certainly his best) and this sadly fell significantly below a consistently high standard. 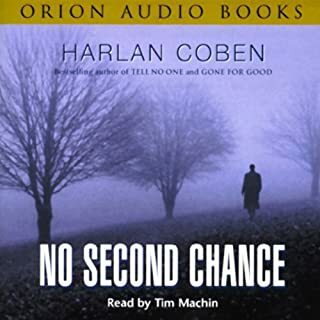 The narration is excellent, however the book lacks pace, the plot is beyond obvious and lacks any kind of suspense. 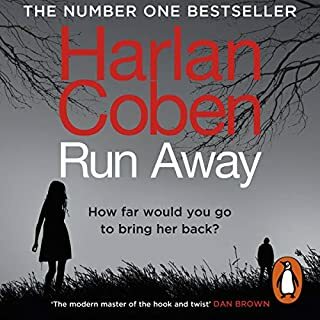 This book feels like a short story that has been padded out with unnecessary detail to fill up the pages. 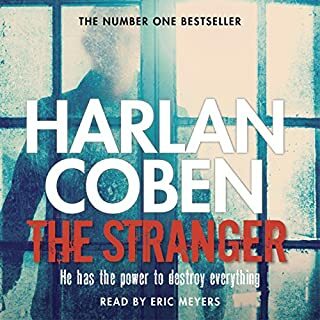 This is the first book I've felt compelled to review and out of some 30 downloads, is the only book I've listened to at 2x pace on the iPhone to finish it off quicker (sadly once I've started I won't walk away from a book) I would recommend using your credits on a more deserving book. 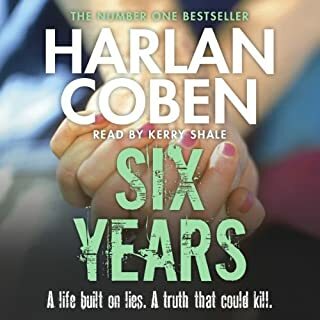 You wouldn't guess where this is going... is it possible?? 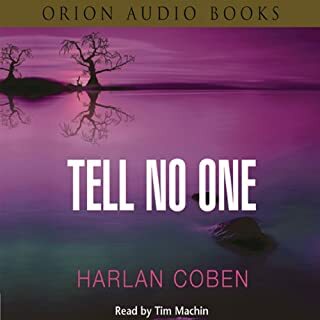 Listen and decide for yourself!